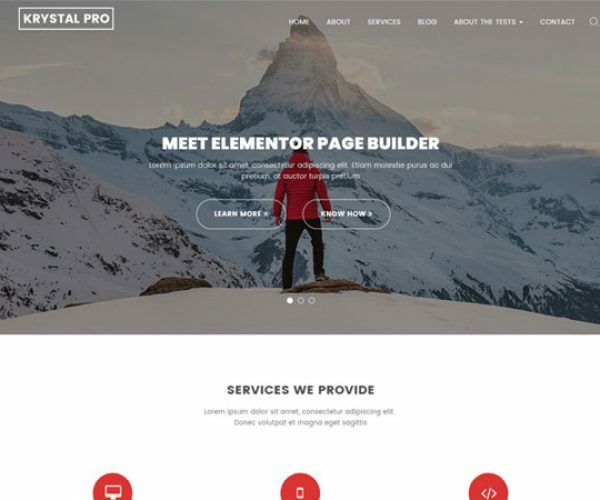 Krystal is a professional business template perfect for your blog, small business, online portfolio, construction companies and creative agencies. 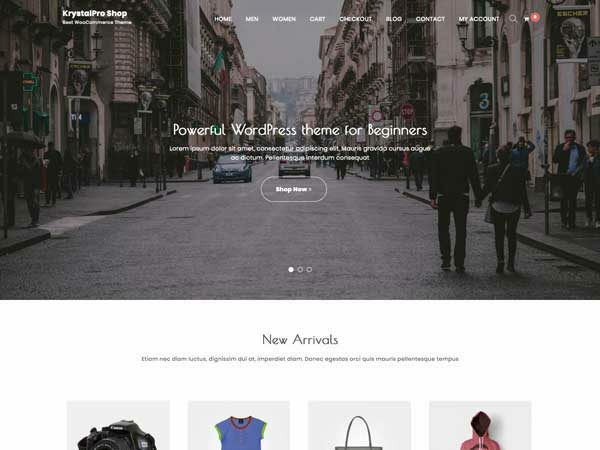 It is a clean and modern design bootstrap WordPress theme nicely coded for easy customization. Krystal provides a great experience and impression to your visitors with clean and elegant design. 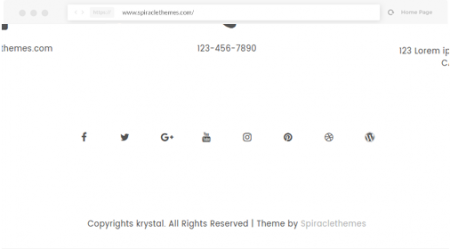 There is also a working ajax contact form in Krystal theme. 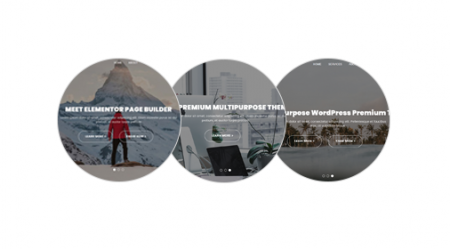 Powered by most popular page builder Elementor you can easily create and edit pages. Krystal comes with 1 click demo import feature. Krystal is SEO friendly and mobile responsive too. I have the Krystal theme. Spiracle Themes has such an amazing customer service team. They have answered all my questions in a timely manner and they’ve made my design time so much easier with their knowledge and hands-on help. 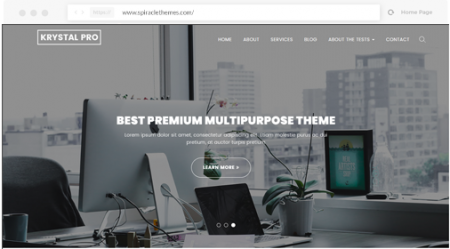 I plan on purchasing another theme from them for another website. The peace of mind that they are there for me, makes the process so much better. Thank you Spiracle Themes. 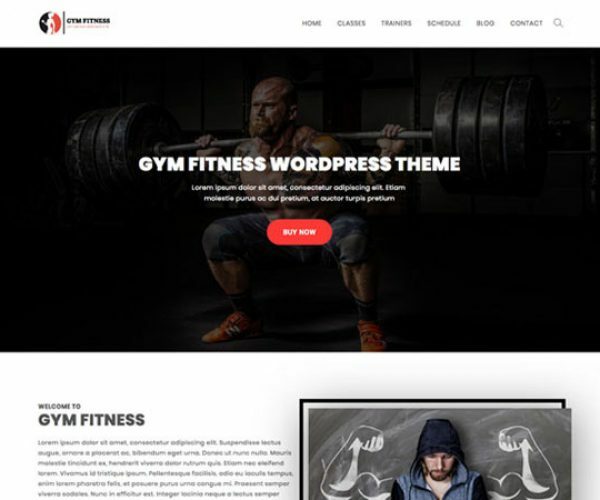 I used the KrystalPro theme to build my website and have found the template to be extremely user friendly. 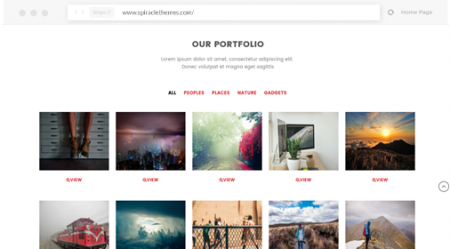 Not only does the template allow for great customization, but the website looks slick and is very practical. My team and I have received a lot of compliments on our website. In addition, the team behind this theme has been extremely helpful and prompt to answer any technical questions that I had for them. Would highly recommend! Premium version of Krystal also has a beautiful portfolio section. You can showcase your images or gallery here with some description. 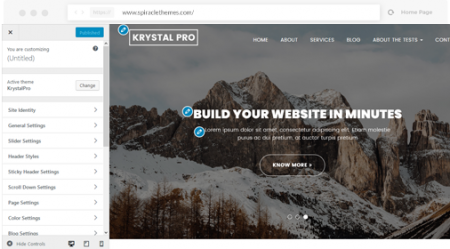 By using the Premium version of Krystal theme, you will also get the premium demos specially made for the pro version users. Krystal uses the most popular Bootstrap framework. With its built in elements, its easy for anyone to create new sections. Choose custom colors for your site. 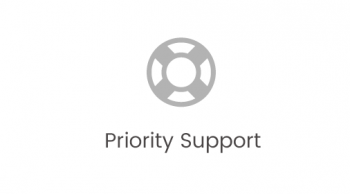 This includes buttons, anchors, headings, and subheadings, all through live customizer. Krystal has widgets in the premium version. Drag and drop your widget and save. Its super easy. Krystal comes with sticky header feature. Now you don’t have to scroll up everytime for menu selection. Krystal lets you integrate Google map. You can add map by using a widget in page builder.